Aperol is a distinctive brightly coloured drink, made from a secret blend of bitter-sweet oranges, high-quality herbs and roots. The recipe has remained unchanged from the beginning – nearly 100 years ago. The recipe has remained unchanged from the beginning – nearly 100 years ago. In Italy, Aperol is frequently enjoyed during ‘aperitif hour’, when friends have pre-dinner drinks and a few snacks after work.Cool, light and sparkling, the signature Aperol Spritz is perfect for summer fun in the company of good friends.To enjoy it yourself: take a balloon glass or tumbler, and add ice and half a slice of fresh orange. Pour in three parts dry sparkling wine (prosecco), two parts Aperol and a dash of soda. 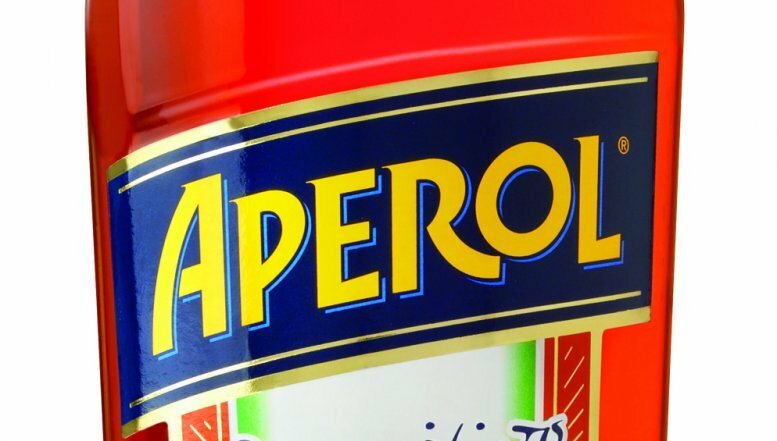 Aperol, Italy’s best-selling aperitif liqueur is now readily available at all leading bars and bottle stores in South Africa. Packaged in a beautiful bottle of clear Italian glass, the recommended selling price is R130. Aperol is a distinctive brightly coloured drink, made from a secret blend of bitter-sweet oranges, high-quality herbs and roots. The recipe has remained unchanged from the beginning – nearly 100 years ago.